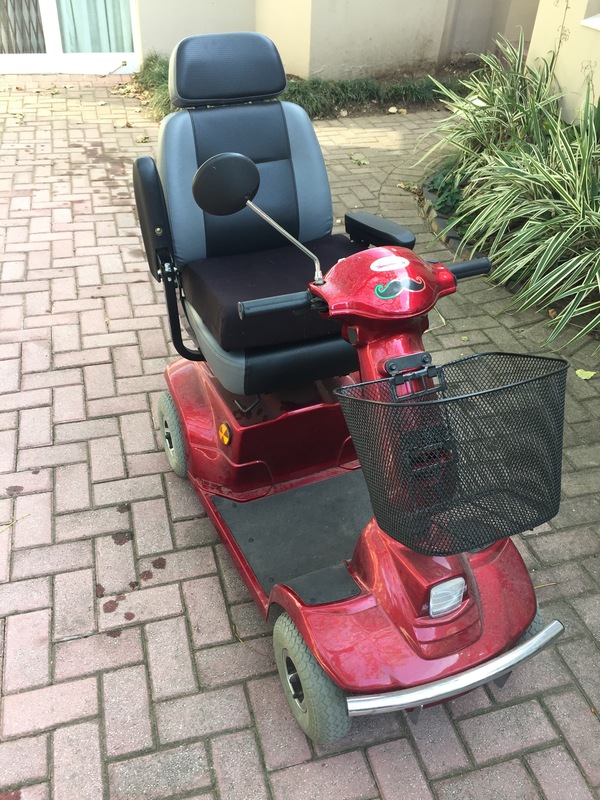 Today, the day afterthe bomb blast in Manchester, I took my Rooi Gevaar (Red Danger) on its longest trip yet, some 5 km through Newton Park to my hairdresser and back. Thanks to Grant for keeping me looking good. All in all, took me 15 minutes there, little nervous and shaken, and twenty minutes home.